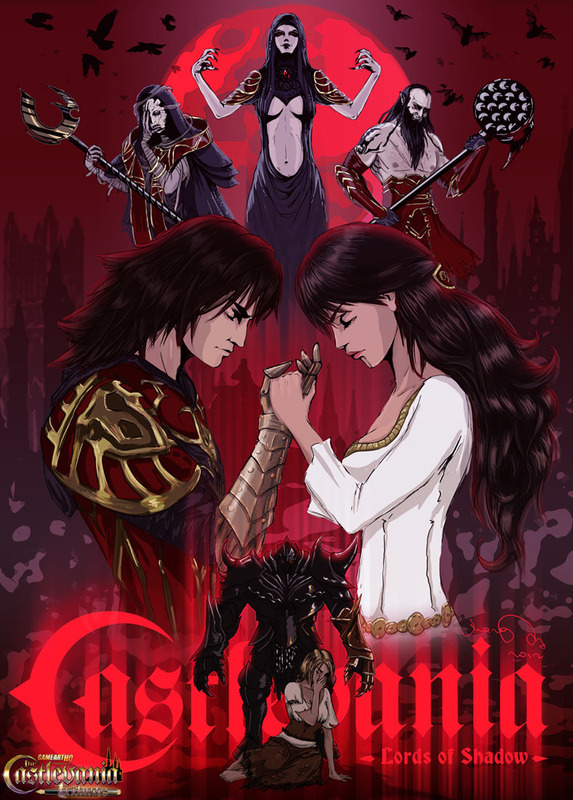 Castlevania: Lords of Shadow meant a big step for the Castlevania series. Not only was it the first HD part of the game, but it was also not directly made by Konami but by the spanish game developers Mercury Steam. The gameplay was also different than before and a bit similar to the God of War series. The story follows Gabriel Belmont as the main protagonist but Vlastika from Russia wanted to show all the main characters of the game.